The three leading wireless firms in the country will be launching the new system in the new year. 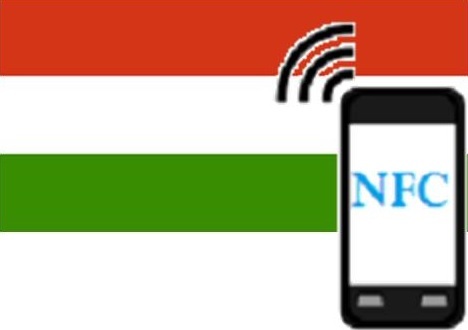 The three largest mobile phone companies in Hungary have announced that they are working together to be able to launch a payments system in 2014 that will be based on NFC technology. The purpose of this alliance is to help to move the country upward toward the trends in global communication. At the moment, the sector is fighting to manage the struggles that remain from the economic downturn as well as from certain sector-based taxes from the Hungarian government that have been applied to telecommunications companies in the effort to better the finances of the nation. NFC technology will be central to this new mobile payments system that allows transactions at checkouts. The mobile payment technique through NFC technology allows consumers to use their compatible smartphones at shopping checkouts in order to pay for their purchases. All that they need to do is wave their enabled devices close to a reader, or tap the device against the reader. This reduces the time that is needed to make a purchase, improving convenience for consumers and allowing stores to shorten the checkout process. The NFC technology based payments system will also be used to replace the electronic smartcard ticket system that is already in place in some of the Hungarian transport systems. It is expected to eliminate the systems that are comparable to the Oyster card in London. This same technology is being used by certain security companies to function as identification that will provide employees access to buildings in the same way that they previously would have used electronic scan cards. The Hungarian firms are aiming to create mobile payments applications that will work with NFC technology capable devices so that smartphones can be u sed as virtual wallets, containing all of the debit, credit, and loyalty card information that they wish to hold in one place. This suggests that the digital form of the wallet could one day result in a complete replacement of physical wallets and plastic cards, as well as cash transactions.